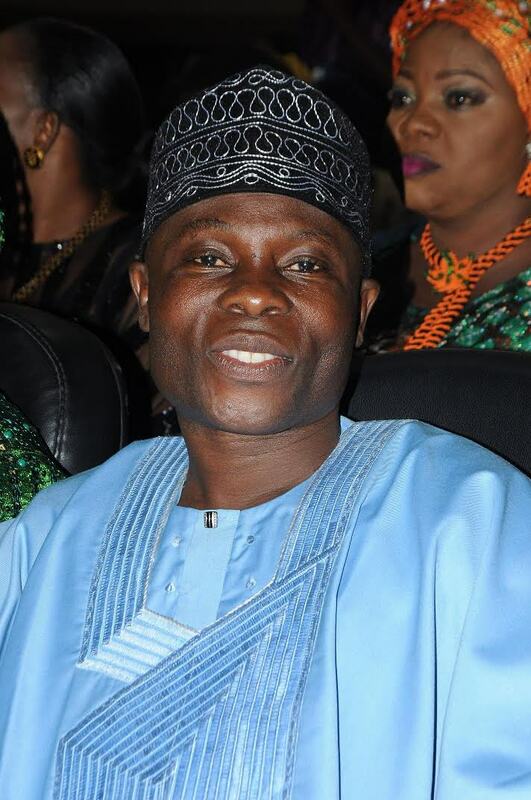 The Ondo State Government has warned the warring factions in the state football association not allow the leadership crisis in the Nigeria Football Federation affect the administration of football in the state. The Ondo FA is split into two by the power struggle between the Amaju Pinnick NFF board and the Chris Giwa faction of the federation. 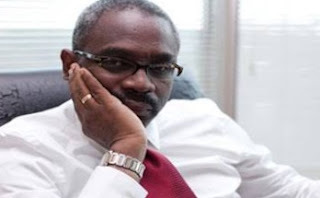 Recently, the Dele Ologbese faction, who aligned with the Amaju Pinnick faction at the Extraordinary General Assembly of the state FA, suspended the state chairman of the FA, Dele Ajayi, for allegedly violating the rules and regulations of the association. Ologbese was thereafter appointed as the acting chairman by the assembly. At their congress in Benin last week, the Amaju Pinnick faction upheld Ajayi’s suspension, and reportedly recognised Ologbese as the chairman of the Ondo FA. Apparently unhappy with the development, the state government decided to intervene in the matter with the Commissioner for Sports and Youth Development, Saka Yusuf-Ogunleye, summoning the two factions to a meeting in a bid to resolve the lingering crisis. The commissioner urged the factions to embrace reconciliation and seek ways to move the state football association forward. He said, “l read on the pages of newspaper and Facebook about this FA issue. Immediately I saw it online, I directed that we should have a stakeholders’ meeting. As politician, I know this may happen. I followed with keen interest the tussle; I never knew Ondo would be used as test case for the Giwa-Pinnick crisis. However, our correspondent learnt that the meeting was later postponed on the directive of the commissioner due to the absence of the leader of the Giwa faction in the state, Ajayi, who was said to be in Abuja.